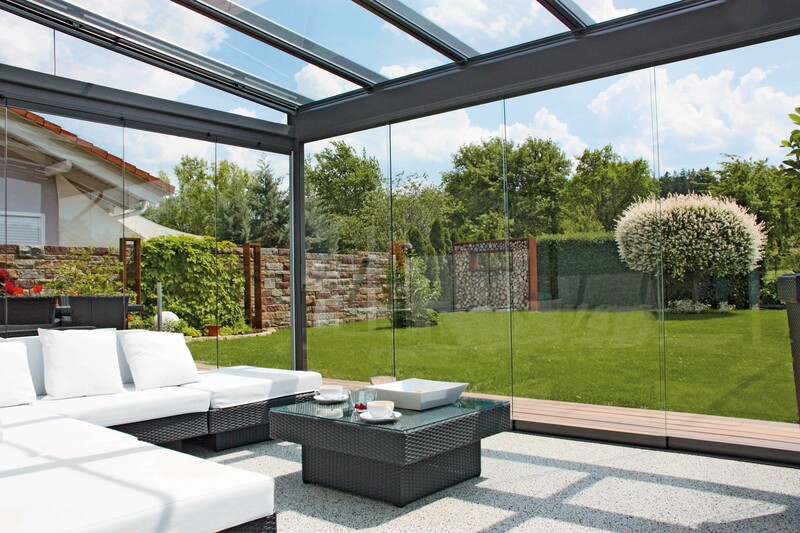 Glass rooms enable you to enjoy the great outdoors from inside your home, offering a unique insight into your garden and the surrounding space. Glass rooms add light to your home while providing additional living space that quite often does not require planning permission. These are able to be enjoyed all year round and are a perfect way of relaxing and enjoying some reflective time.